Kling Klang Machine N°1, Other Music Software from Kraftwerk. 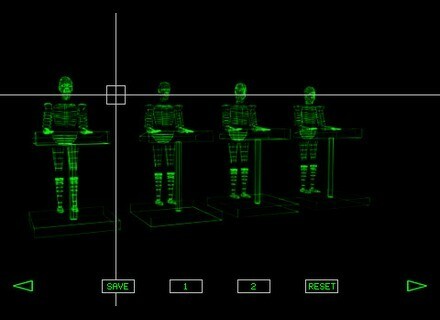 Norman Fairbanks has developed a Kraftwerk app for the iPod and iPad. 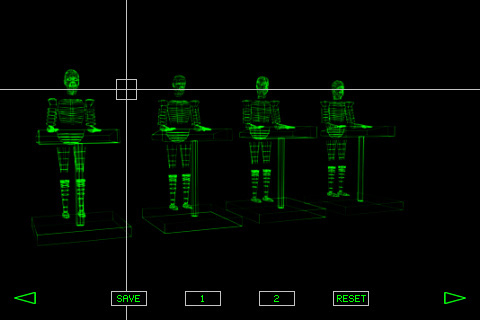 It can be considered an official Kraftwerk app as Kraftwerk have cooperated in the development. It’s a novel system that creates music and sound based on realtime data depending on your location that are continuously feeded into the app, meaning the KLING KLANG MACHINE No1 can’t be compared with other generative music apps which mostly utilize pre-programmed algorithms. There are some nice ways to manipulate sound and store personal preferences. For now the functionality is still kind of basic but the original concept will be more and more implemented in future updates and releases. Have a look here or directly in the Apple iTunes store." Check out this link for more. SampleOddity Monster Cookie Tins SampleOddity has released Monster Cookie Tins, a collection of unusual percussive instruments for Kontakt. Test Melodyne for 30 Days You can try out the current version of Melodyne editor now for 30 days without limitations on its use. Faber Acoustical SignalScope Pro 3.0 Faber Acoustical has announced the release of SignalScope Pro 3.0 for Mac OS 10.6 and that it is now available for download on the Mac App Store.